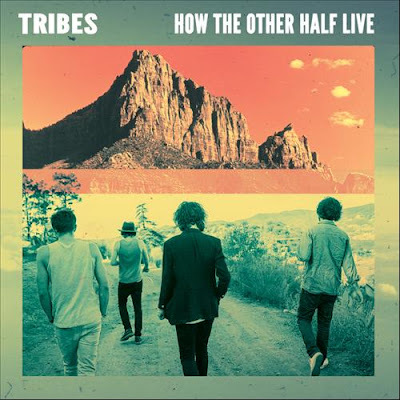 Taken from the forthcoming new album 'Wish To Scream' released May 20th, Tribes unveil their brand new video to the single 'How The Other Half Live'. With a definitive progression in their sound through a distinct maturity the band's sophomore effort looks set to out play its predecessor on all levels. You can pre-order the album by clicking here. In addition, the band have announced a string of UK dates throughout April/May. Check them out below.